Joint, digestion and general health. Recommended dosage is one capsule up to three times per day, absorption levels may increase if taken with meals. Seek advice if pregnant or breastfeeding. Do not use for two weeks prior to or following surgery. Do not use if you have gallbladder problems. Seek advice if on blood thinning medication. Turmeric is a yellow spice often used in Indian cooking. It also has a long history of use in both Chinese and Hindu medicine. The key active in Turmeric is curcumin and this is one of the most intensely studied bioactives. 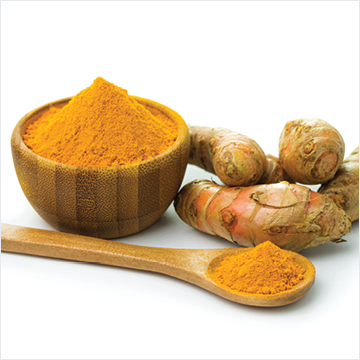 Curcumin has been found to be supportive of a wide range of health conditions. 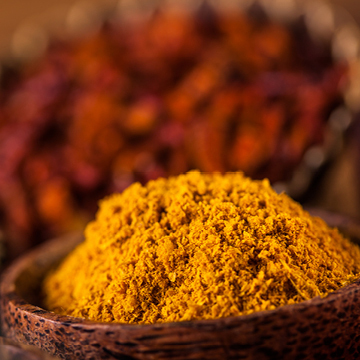 Careful research was undertaken prior to sourcing our Turmeric supplement. While you can buy this spice at the supermarket, you would require over a tablespoon of spice every day to get any benefit and even then, the low level of curcumin (less than 5% in the spice) is not easily absorbed. We sourced a specially designed easily absorbed 95% curcumin ingredient and blended it with piper nigrum (black pepper extract) to further enhance absorption. 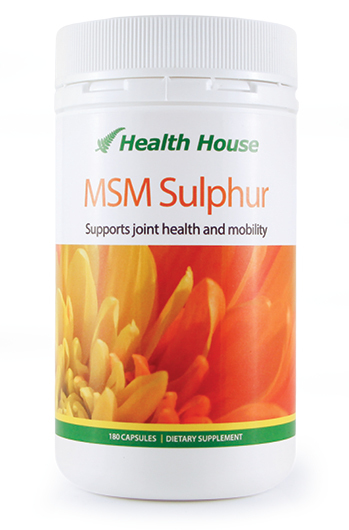 The range of benefits that have been and are currently being studied are too long to list here, but include investigating the effect of curcumin on joint mobility and brain health. Turmeric is also available in a 60 capsule tub. Since taking your Turmeric my nails have become the best they've been for years. I had tried everything. 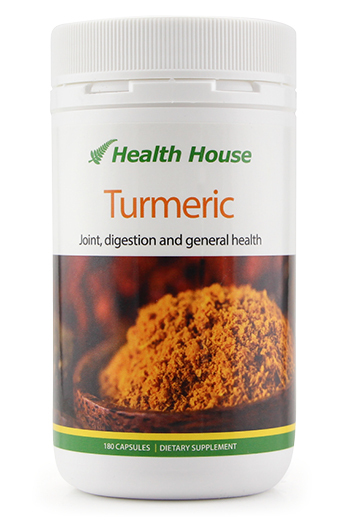 Turmeric has been fantastic for my back and I am feeling great. I am very excited to find something that works so well. I am pleasantly surprised at how effective Turmeric is. After having a stiff back I was advised to try your Turmeric. I cannot believe the difference it has made after only ten days. My attitude is more positive, I feel healthier and I find getting out of bed in the mornings a breeze. I am delighted. Research shows nearly 50 separate health benefits. 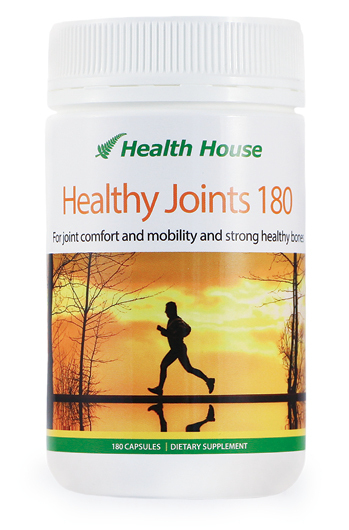 Uncompromising, well balanced joint formula. Turmeric is a flowering tropical, perennial herb that belongs to the Zingiberaceae or ginger family. 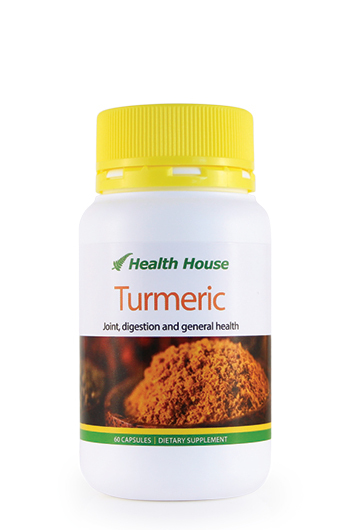 Turmeric is a herbaceous perennial plant native to southern Asia and is actually part of the ginger family.